My motive? The need to express myself and the urge to entertain my readers with something I myself would like to read. I will stop at nothing. Where is the scene of the crime? I usually commit my crimes at my desk or at my kitchen table. I wrote THE TRAP at my kitchen table. Nowadays I have a desk – but old habits die hard. What is your getaway vehicle? I would probably try to get away by foot. But a hoverboard might be great alternative. Maybe I should get one. My friends. All of them. And since my friends are all very smart, I will definitely get away with anything. Including murder. Not yet! Thanks for reminding me. 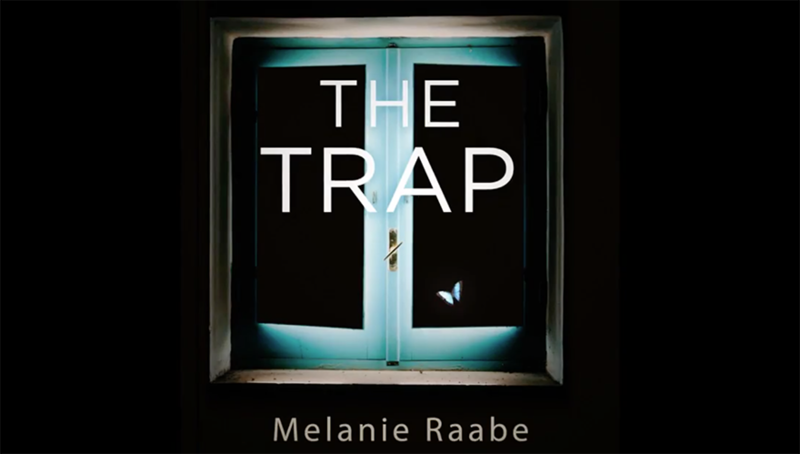 The Trap, Melanie Raabe's gripping story of a novelist plotting to expose her sister's famous killer, is out now. Listen to an audio extract below.